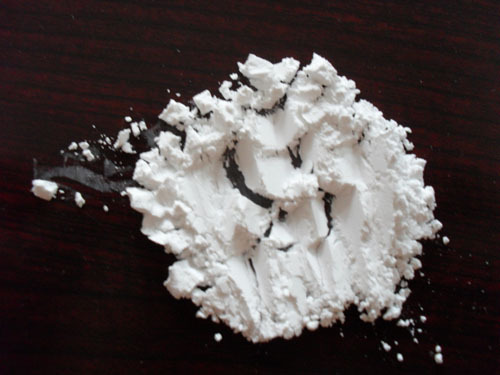 White fused aluminium oxide(Fused Aluminium Oxide White) is made with an electric furnace from high-grade alumina powder as raw material. The resulting mineral has higher hardness and slightly lower toughness than brown fused alumimium oxide. Characterized by its high purity,strong grinding ability, abrasive tools made of it are suitable for grinding and polishing of cutting tools, precision-castings, spraying and coasting, medium body for chemical industry applications, special ceramics and high-grade refractory materials. Detailed specifications can be supplied on request.